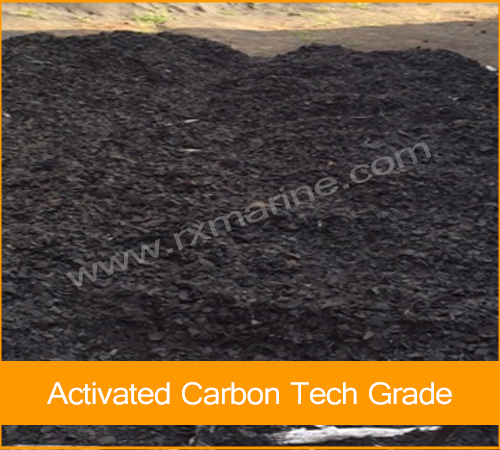 Activated Carbon is a very active product with a high proportion of medium and large pores. It is recommended for the adsorption of large quantities of high molecular weight substances. 250 Grams, 1, 5 Kg JAR, 20, 25 Kg Bag and also available in 1000 Kg Jumbo Bag. 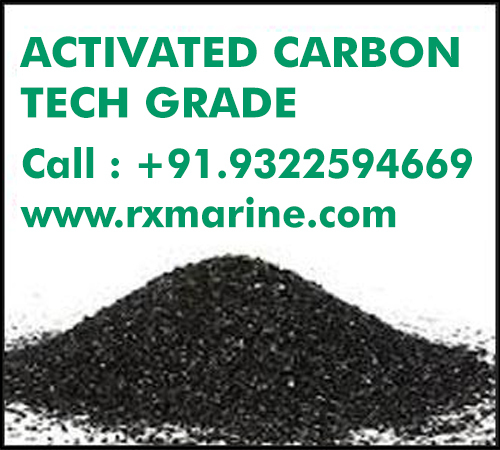 We manufacture and export Activated Carbon to our clients that are formulated using premium quality chemicals and according to the international quality standards. 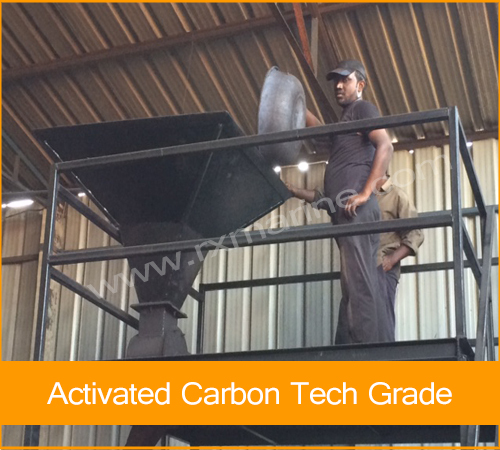 These are used for the reduction of the impurities related to taste, odour and colour inorganic chemicals. Our ranges of products are fully tested by quality analysts to ensure that the defect free range is supplied to our customers. 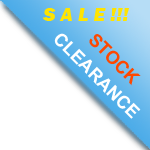 We offer these at cost effective prices. 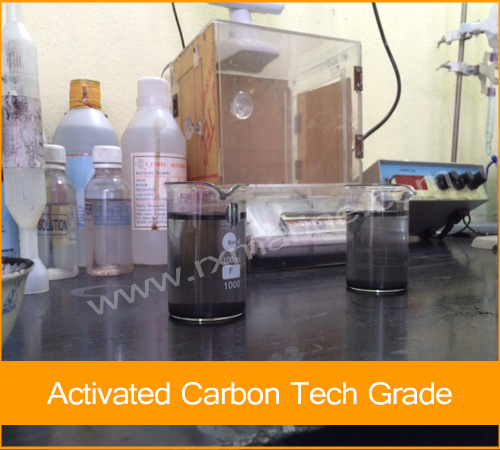 How Carbon Filters Work ? Carbon granules water filtering is a method to remove contaminants and impurities, removing chlorine, sediment, volatile organic compounds (VOCs), taste and odor from water. 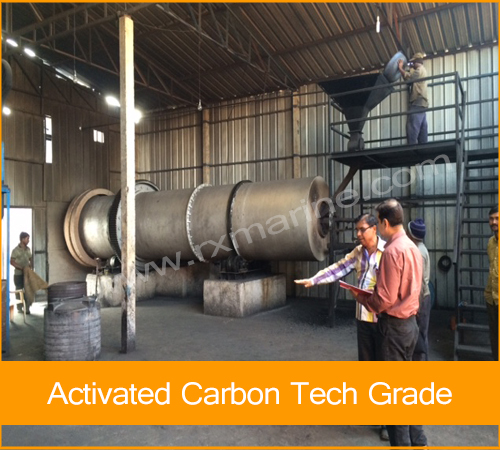 Importance of CARBON increases due to its large surface area. Mathematical area calculation of one pound carbon can cover more than 120 acres of ground surface. And the simple concept is MORE surface area can absorb large quantities of impurities present in water and other liquid materials. In water carbon filtration case impurities present in water which can cause diseases like cancer and other health problem. 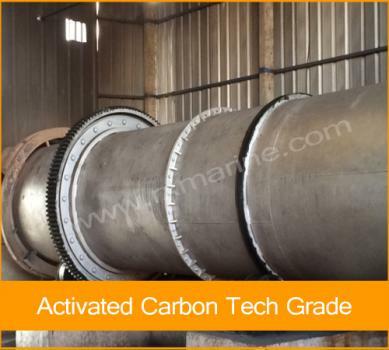 Carbon filters due to its large surface area absorb easily large amount of chemicals and substances that pose serious dangers to the normal domestic water supply. work so well because of their large surface area. We are leading supplier of Activated Carbon and Activated Charcoal for various industrial applications worldwide like Petrochemical, Sewage Treatment, Water Treatment Plants, Activated Carbon for contamination, odour and colour removal.